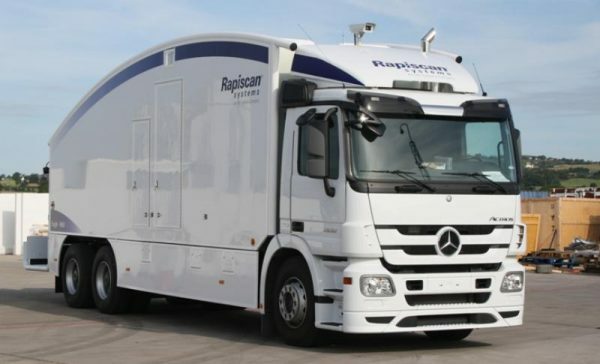 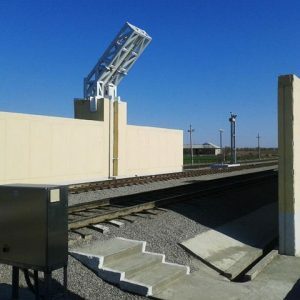 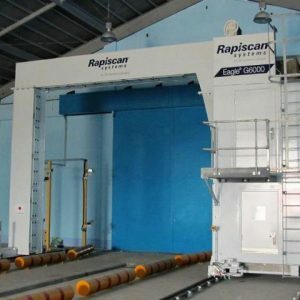 Rapiscan Eagle M60 | US Testing Equipment, Ltd. The powerful 6 MV Eagle M60 is ready to inspect dense cargo wherever and whenever you need to. 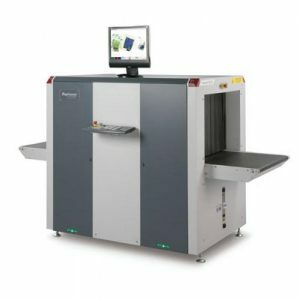 A 6 MV X-ray imaging system – the most powerful X-ray inspection system available on a mobile scanner. 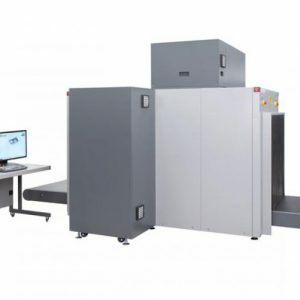 The Eagle M60’s 6 MV X-ray imaging system easily penetrates dense and densely-packed cargo, which may otherwise have to be manually inspected.